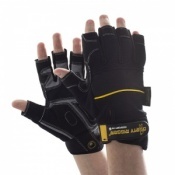 The Dirty Rigger Slim Fit Framer Gloves DTY-SLIMFRM have been designed to fit women's hands and slender male hands. 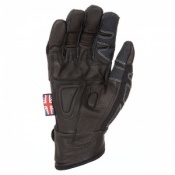 The Dirty Rigger Slim Fit Framer Gloves DTY-SLIMFRM offer a great combination of protection, dexterity and comfort . 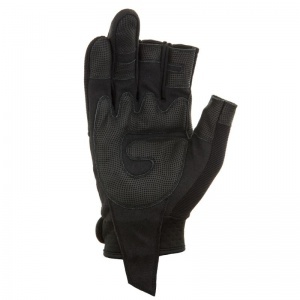 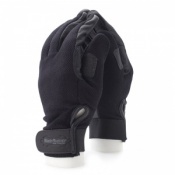 The Dirty Rigger Slim Fit Framer Gloves DTY-SLIMFRM are ideal for medium-light weight use. 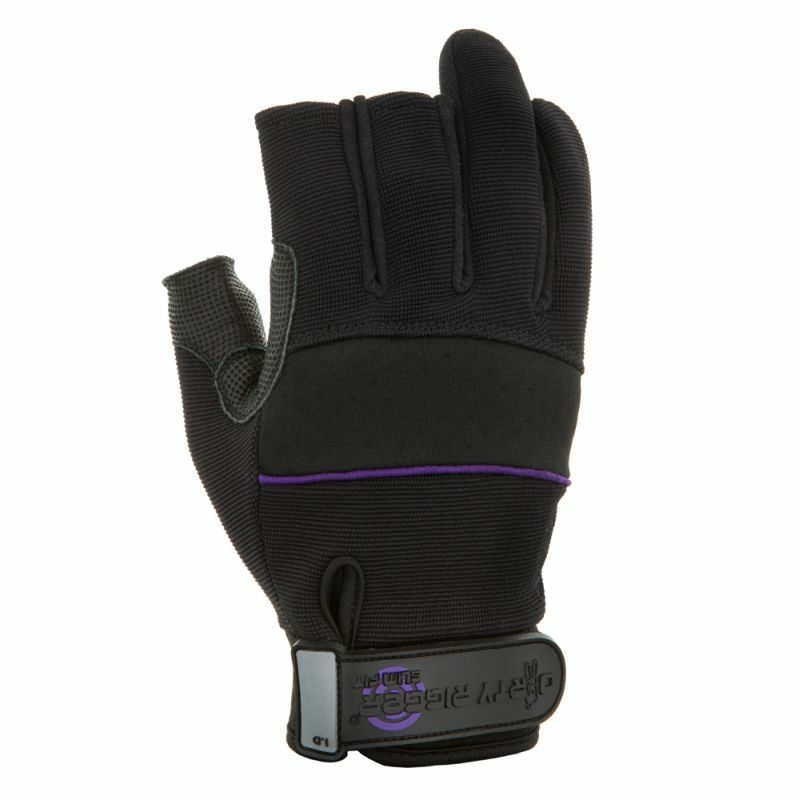 The product code for these gloves is DTY-SLIMFRM.